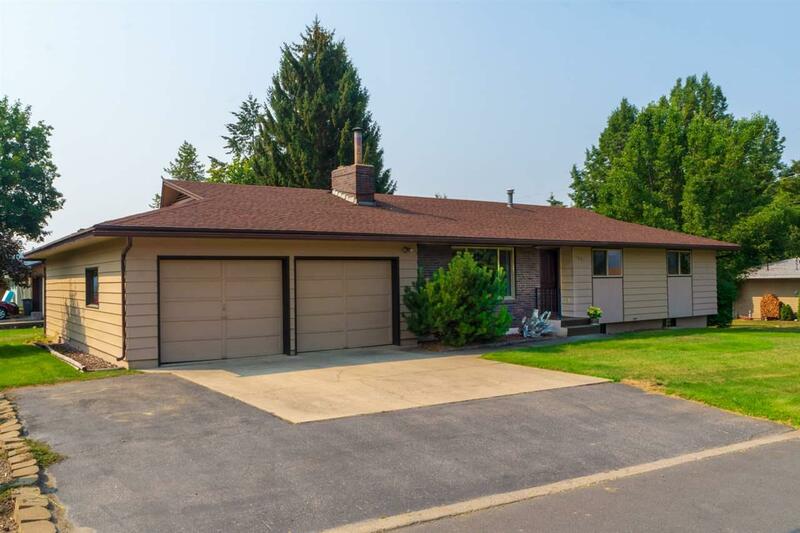 DON'T MISS this well-maintained 3 bedroom, 2.5 bath Colville rancher on spacious corner lot and great curb appeal. Generous living room with fireplace and open dining area. 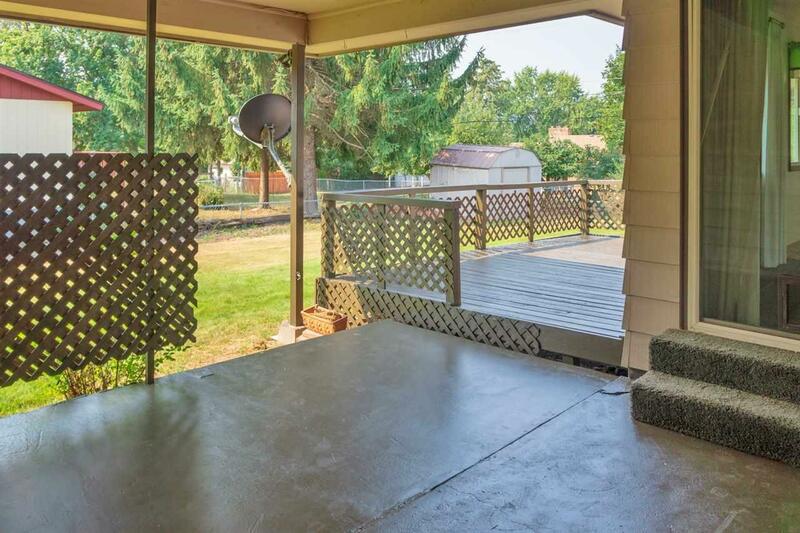 Country kitchen with good cabinet and counter space, affords easy access the covered patio, rear deck and roomy backyard for entertaining. 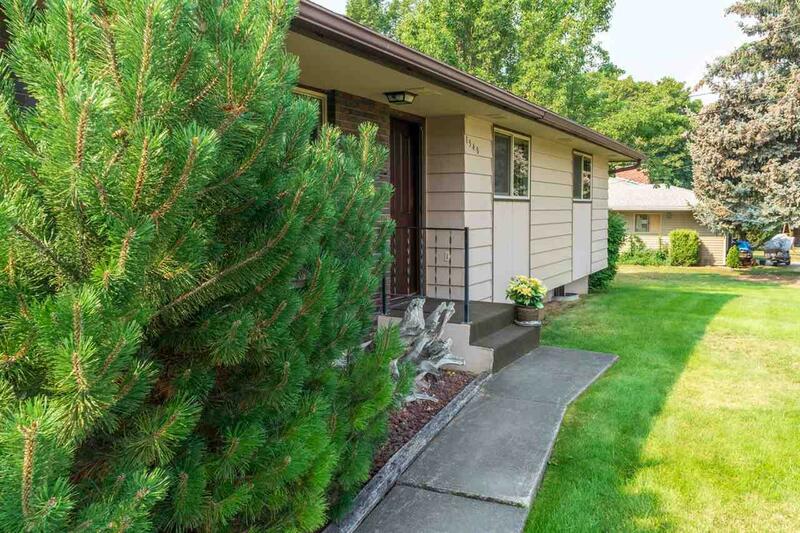 A few of the upgrades include vinyl clad widows, natural gas heat and central A/C. 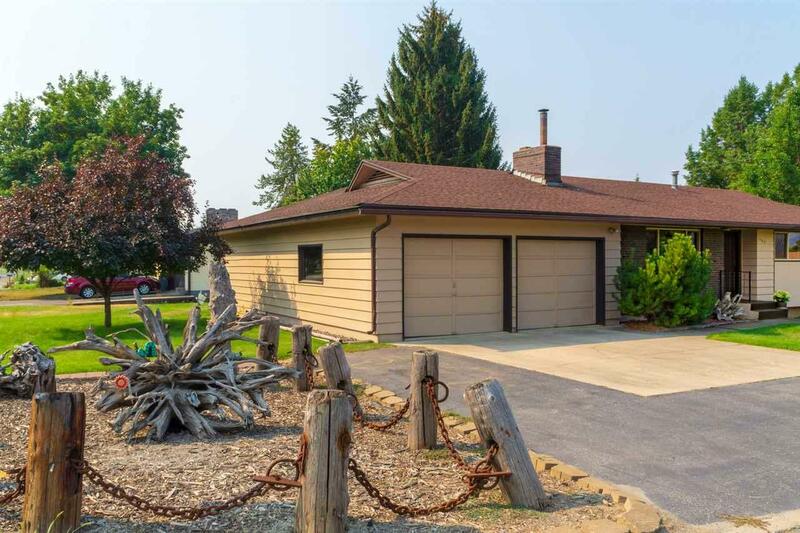 Two-car attached plus separate mini garage and storage shed, makes room for all your toys and hobbies.